Jay Dubz, who hails from Shrewsbury, drops his second EP on Soul Deep. 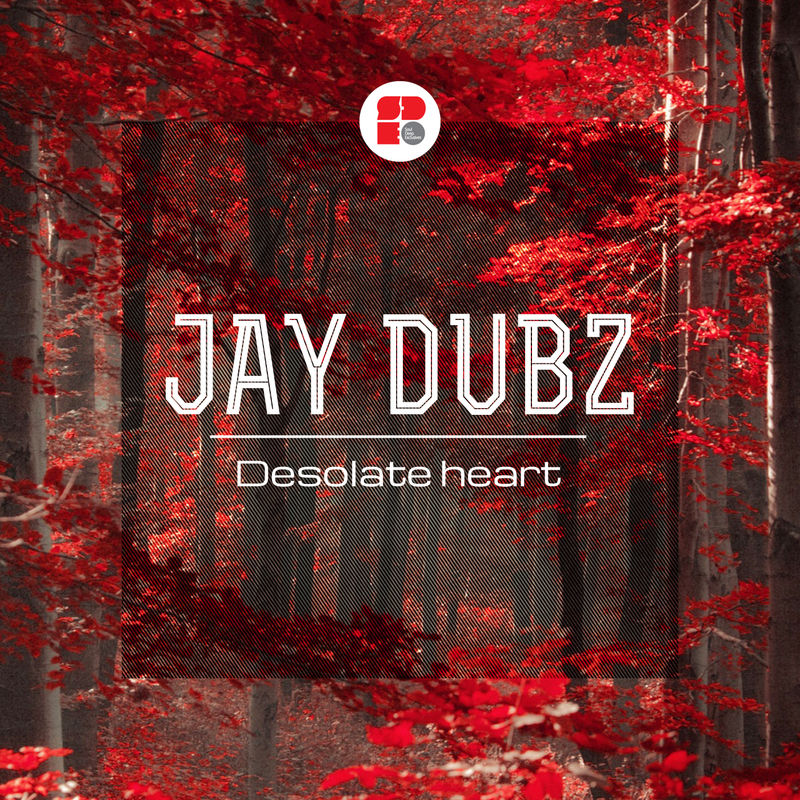 The Desolate Heart EP gives the listeners another glimpse into the creative mastermind of Jay Dubz. “Desolate Heart”, kicks things off with it’s shimmering pads, snappy drums and rich textures. “Two Minutes To Midnight”, Is a late night jam, complete with an Amen Drum Loop, though provoking piano keys, and lush atmospherics. Another rock solid release from Jay Dubz!